Home energy advisor Tim Forcey describes how you can save money and be comfortable by taking steps to transform your home to "all-electric". Say good-bye to gas by using technologies such as heat pumps and rooftop solar PV. And let’s not forget the latest ideas in insulation, draught-proofing, window treatments and more! Tim Forcey is a chemical engineer with 35 years of industrial energy experience with entities such as Esso, BHP, Jemena, and the Australian Energy Market Operator. 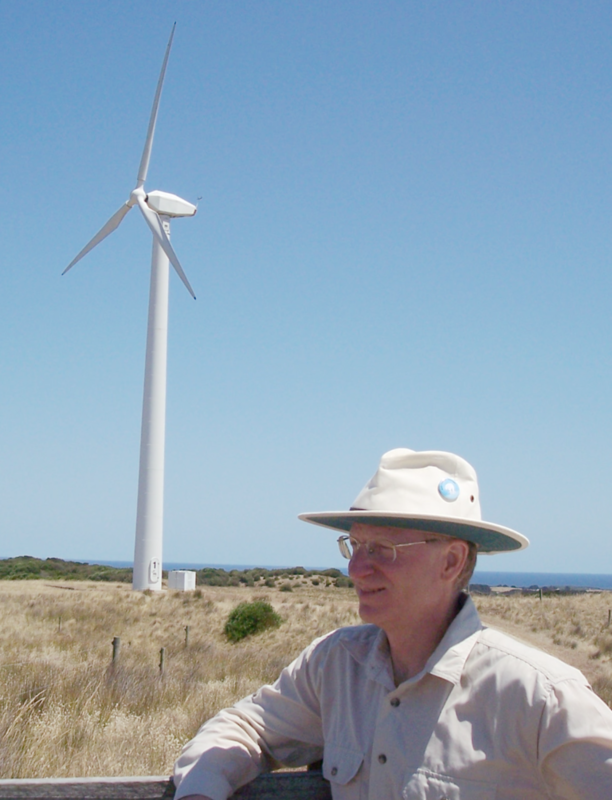 Over the last 10 years and building on Tim’s research at the University of Melbourne Energy Institute, Tim has become one of Australia’s leading home-energy-improvement practitioners and commentators. Tim’s article published at The Fifth Estate. Cutting the gas. Has the all-electric home’s time finally arrived? Tim’s article published at The Conversation, The Age Domain, and Herald Sun: 22 ways to reduce your energy bills, before spending on solar panels. Link to TIm’s dynamic Facebook discussion group My Efficient Electric Home, now with more than 3,000 members. New Members welcome! This invited presentation is part of our regular monthly meeting. We always try to have the guest speaker early in the meeting, possibly after a general interest computer Q&A session (we are a computer club!). Non-members are welcome to attend 3 club events before joining. The very modest membership fee entitles you to access a number of regional and topic oriented "Special Interest Groups", as well as free computer help through our iHelp service. Register now for this event and we will email you a free pass with a complimentary cuppa and biscuit in the break.